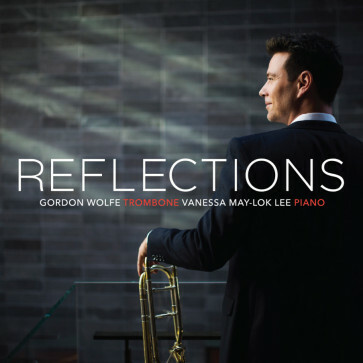 My Fantasy for Trombone was just recorded for the CD, “Reflections” by Gordon Wolfe, principal trombone with the Toronto Symphony, and Vanessa May-Lok Lee on piano. This entry was posted in Fantasy for Trombone, Performance, Recording by admin. Bookmark the permalink.